The Cochin University of Science & Technology (CUSAT) has released the KMAT Kerala 2019 Exam Admit Card on its official website. Candidates who have applied for the exam should visit the official website to download the exam admit card. Candidates will have to login on the official website to download their exam admit card. The KMAT Kerala 2019 Exam will be conducted on 17 Feb 2019. The Cochin University of Science & Technology (CUSAT) has released the KMAT Kerala 2019 Exam Admit Card on its official website. Candidates who have applied for the exam should visit the official website to download the exam admit card. Candidates will have to login on the official website to download their exam admit card. The KMAT Kerala 2019 Exam will be conducted on 17 Feb 2019. 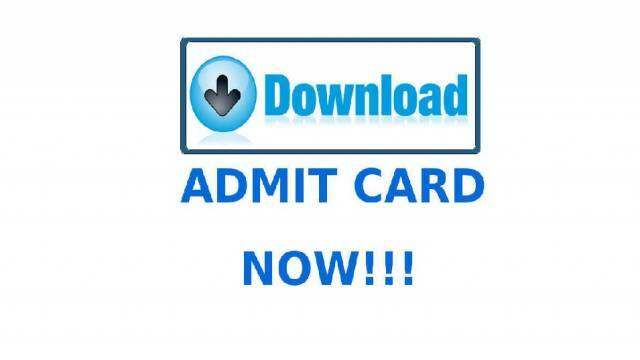 Steps to download the admit card are mentioned below. Enter your application number and password and then hit the Submit button. Download the admit card and take a printout to appear for the exam. Candidates are required to carry a valif photo id proof along with them at the time of examination. Four subjects will be asked in the exam including English Language, Data Interpretation, and Logical Reasoning, Quantitative Aptitude and General Knowledge and Contemporary Business Scenario. Candidates must keep visiting safalta education portal for latest news and alerts regarding competitive exams.